There is a saying-“Adventure and travel, go by hand in hand”, which means if you want to be shocked and get awed by the world, you have to get outside to witness it. Normally, people tend to journey all the time, whether it might be for sightseeing or just reaching somewhere where you wanted to do, and for that, you need to know the ways (or directions) towards it. In today’s world, where you travel to such exotic, new and untouched places, you need something which helps you guide, through those areas. Well, you don’t have to worry about getting lost or stuck somewhere, Maps, n today’s date, are the true friends, who come as a guide for travelers or destination-seekers. There are so many online applications to help you navigate through any busy street to dense jungle area. It is one of the most popular app in android system which is simple and easy to use. There are many features, such as Current traffic information (as per your location), transit maps and lot more easy-to-use UI interfaces. You can even download your specific maps for offline usage. This feature is helpful if internet access is not present to the area you are visiting. Plus, it has been programmed to work in an optimized way. All of these come as FREE. The operation comes smooth with less hassle. That means, yiou will not feel like getting stuck at any moment. No wonder, this is one of the serious contenders to Google maps. 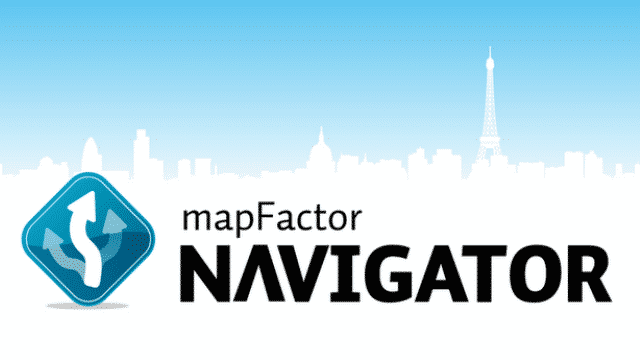 Talking about the serious contender, here is another one on the list, MapFactor. This app has its own specific benefits to offer. Undoubtedly, it includes navigational and GPS features but the special factor is that it takes help of Open street map. It can give you free maps for offline use. The maps are maintained up to date on a monthly basis. There are some great additional features in form of voice directional, street mode view in 2d and 3d and font which will help you see in day and night. However, to avail all these, you may need to pay. However, you will get the best service for the price you pay. Had it been not the case, the app has not been in the list of popular. Although it is not completely free, but its uniqueness do make it popular among users around the world. It is one of the free application for navigation and GPS. Just like Map Factor, it also has street to street directions feature enabling you to use it even offline. The maps come with great clarity so that you can zoom to view the minute details even. 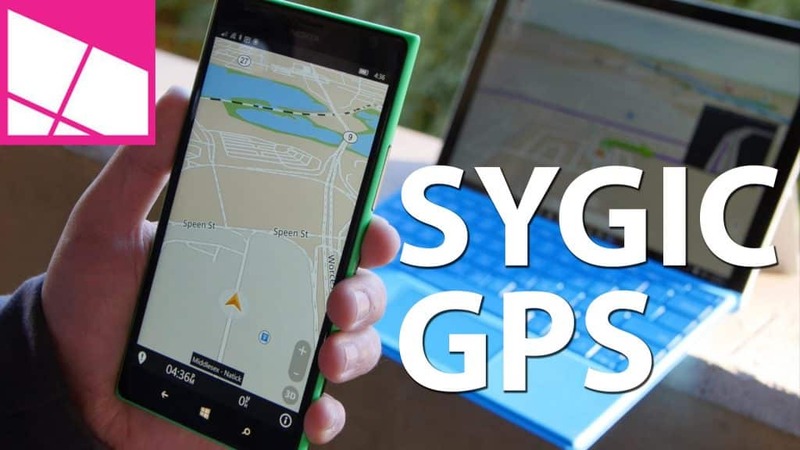 Through its open street map, it can also support for marking locations, and making offline searches even without the presence of zero GPS signal and live current traffic information. 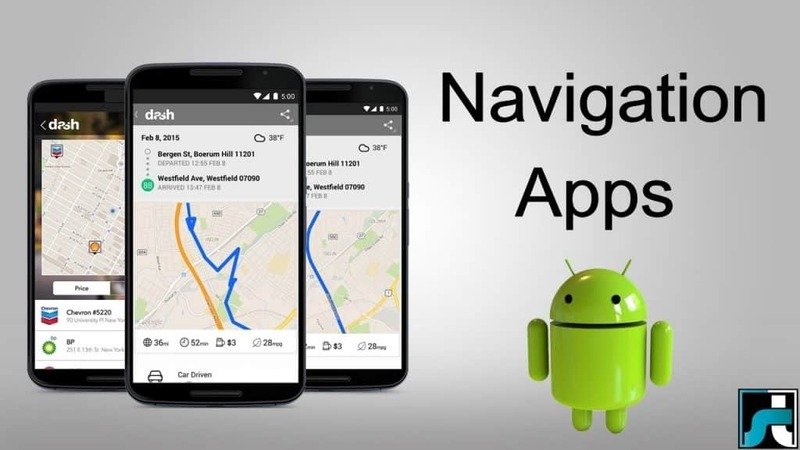 The new upgraded version has overcome past technical bugs and as of now, Maps.me is another navigational app you can rely upon. Moreover, it’s available for free in app-store, isn’t it a fair deal! 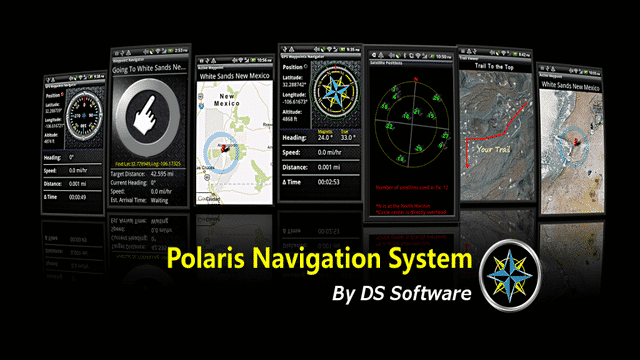 Having built in one of the traditional form, Polaris GPS navigation application is another popular application. The Unique selling point of this app is that it can gain access to Google maps, map quest maps, cycle route maps and open street maps. That means, you can treat as the second Google map. It also has features to locate your coordinates, record the trailing and some serious standard stuff like street to street directions. Users find it useful for outdoor activists such as hiking, camping, and fishing. The makers have sweated hard to make it as much bug-free as possible. This is also a free application but some advanced functionalities can cost you up to 1$. Nevertheless, the service worth the amount charged. It is one of the mainstream application that gives close contest to Google maps. Reportedly, it has more than 55 million downloads and that shows its mammoth increasing popularity. It provides maps for offline uses via the help of its partner TOM tom MAPS. Apart from street to street directions with voice guiding system for directional purpose, it can also suggest alternative routes for busier streets (or modes). As an additional feature, it shows your current speed limit while navigating through a location. Sygic do contain a lot of additional in-app features, but they are paid or can be accessible through lifetime subscription. Needless to say, out of all the apps mentioned-above, there is one mighty king that rules smartphone market, and that is Google Maps. It is as great as any navigational app mentioned above. One of its main USP is that it costs you ZERO! It contains extensive features those are been updated on a regular basis. Standard features like Street to street directions or providing info on current traffic filled areas come handy. It also lets you know about the latest transit modes with their respective schedules with unmatched accuracy. One can get to know about the nearby business center’s name around his location. With so many simple yet effective features, it stands out among its rivals. The Temporary download feature of Google maps for offline use makes it even more popular. Roaming through unnamed areas becomes easy if you have downloaded Google street view. Our suggestion, do use it first, before moving onto some other app, there is only minimal chance you will ever get disappointed. In modern day, the need of physical guide is not been considered an option in most cases. Well, the maps can help you navigate through streets or jungle, but there are always situation, where a living person can help you, in ways, no virtual application can do. Anyways, these navigational apps, can make your travel a lot easier, than it used to be. Have a safe ride.